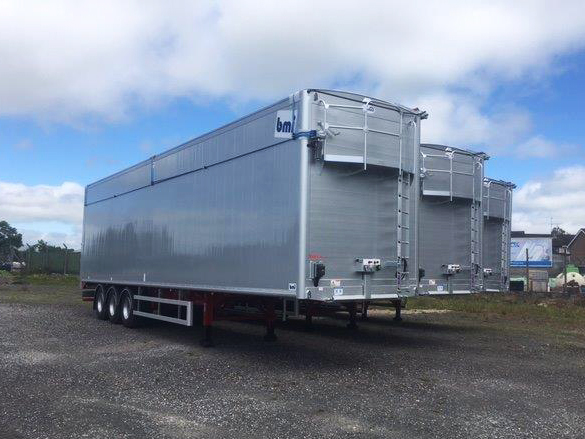 Our ever-growing VH fleet continues to expand with the introduction of 3 new 130yd waste spec trailers. 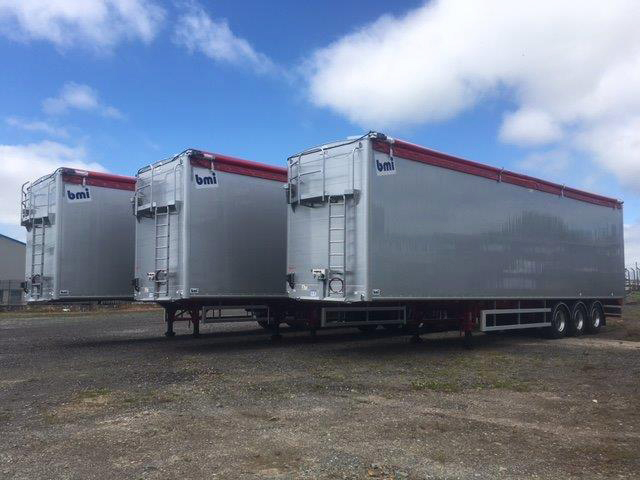 Our commitment to providing modern and up to date trailers for our contract hire customers maintains to pay off, and we have even more additions planned for later this quarter. 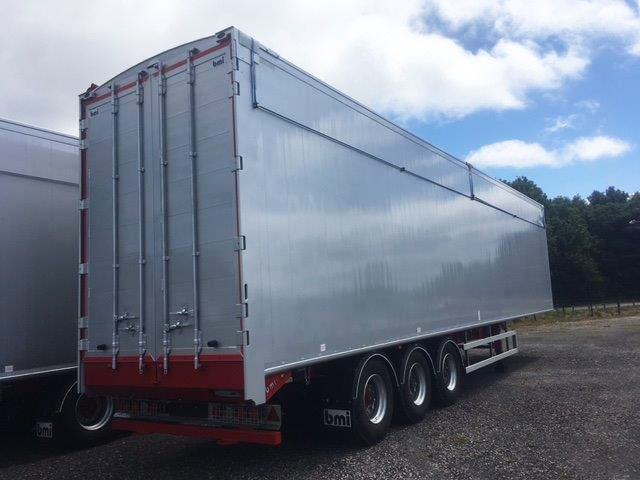 To discuss your contract hire and short term needs, contact our Hire Manager on 07769 723 327.